Three games in one year I’ve finished now. And one of them I only started this year! (The three are Tomb Raider, Walking Dead and Portal 2, Portal 2 being the one I only started this year). The last chapter and finale levels had a couple of curly puzzles in them. I admit to resorting to the INTERNET on a couple of occasions. But it was certainly a fun jaunt and some cool puzzles. I might go back and play the first one, but that would mean adding another game to the cupboard. 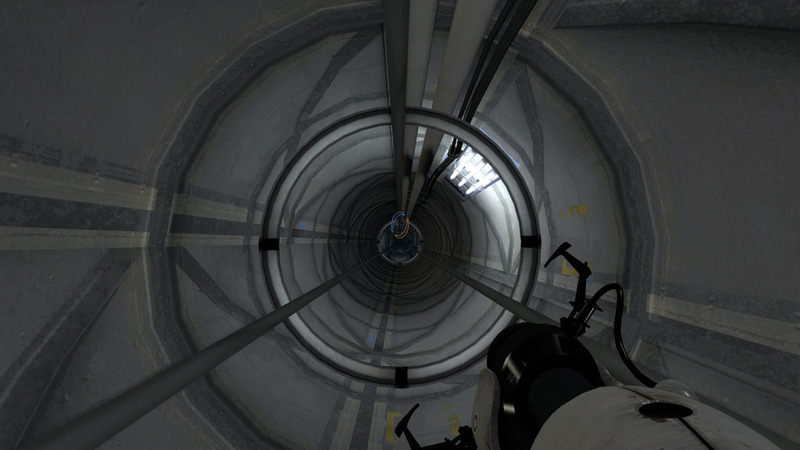 I highly recommend Portal 2 if you haven’t tried it. A great game to while away those server shutdowns and the like with some brain teasers. Looking into the Steam Library I see some Assassin’s Creed, Batman: Arkham City (not sure why I bought that, I have it on the PS3 as well) and Trine 2. Or otherwise there is WoW, Eve or Mechwarrior??? Maybe its time for that PC now? 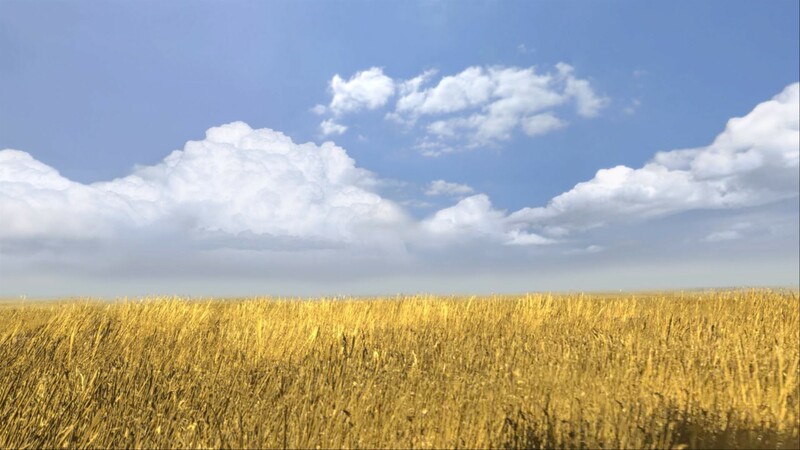 Author MabahoPosted on August 6, 2014 Categories Other GamesTags Misc Games, Portal2Leave a comment on Triple crown…. 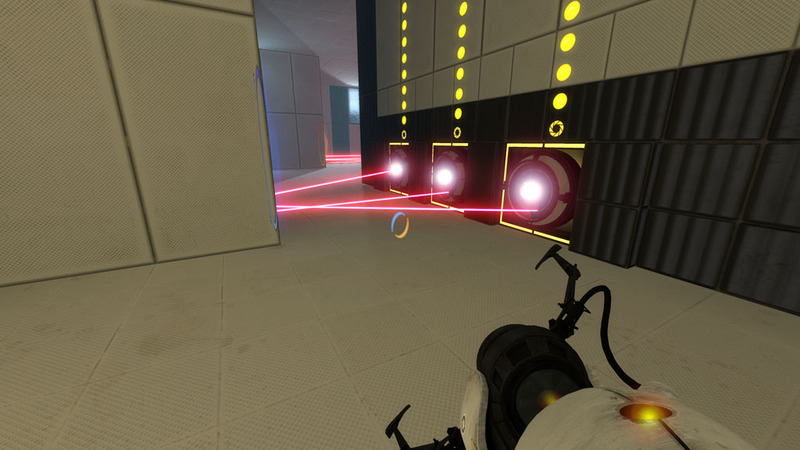 I’d become bogged down a bit in Portal. A couple of real puzzlers had me taking a long time to get just a little bit through the game. In the end I needed a little prompt from YouTube, which was disappointing. However the trials are easy again. I seem to be getting close to the finish, I’m in Chapter 8: The Itch. I’m out of the old testing area and back into the original one. Here the crazy AI that I helped at the start (before he through me down the hole) is in charge. Testing me. They’ve turned easy actually, even with the new twists created by the tractor beam type thing. 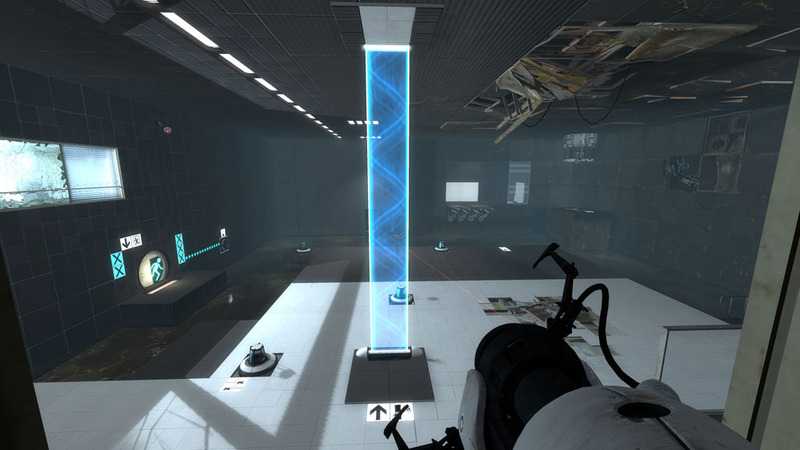 So I’ve been playing Portal 2 during the last few weeks at Canberra where I play on my iMac. When I go home to Sydney to see my family I don’t usually play anything as it takes away time from my family. I only get two nights at home and I don’t want to waste it. However this past Saturday I found myself with the chores done and the kids engrossed in a video (and amazingly it wasn’t Frozen!) 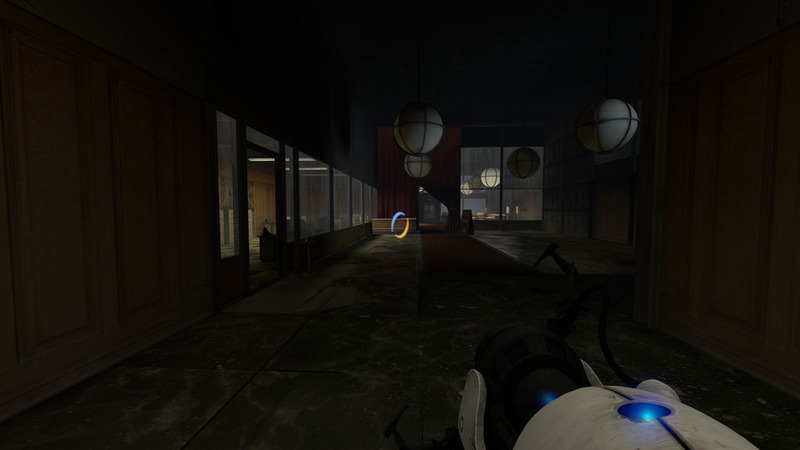 so I downloaded Portal onto the PC at home. I knew it was a cross platform purchase so I figured Icould muck about in it. What I didn’t expect was to be able to continue from where I left off last week in Canberra on the Mac! Now that is cool. And a surprise because I had tried that with something else and it didn’t work that way (oh that’s right it was Borderlands 2). And here’s another cool thing. It’s a great clean non(ish) violent puzzle game. So we puzzled our way about in the next room without much success. 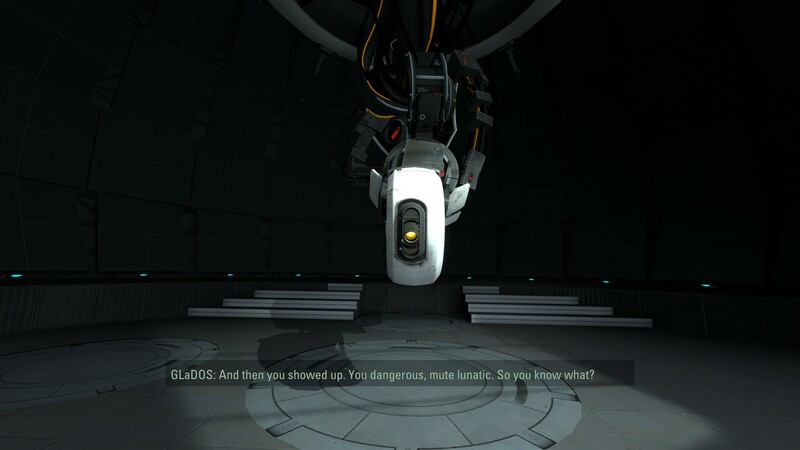 Portal 2 – Gee catch up! 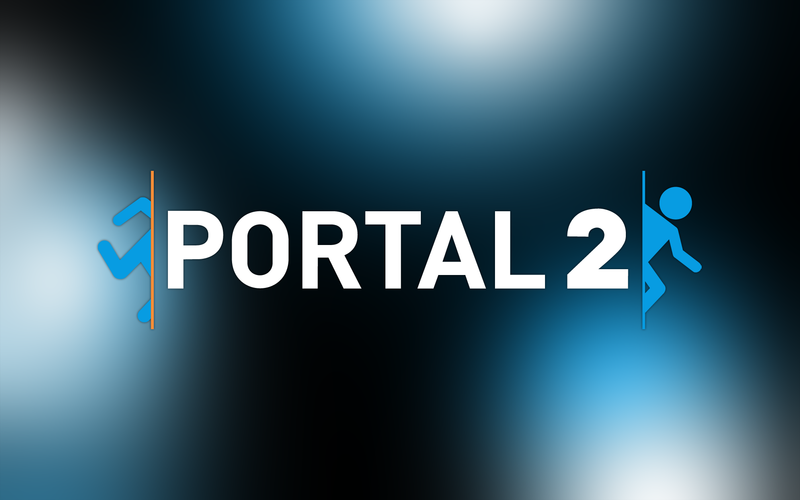 Hey this Portal 2 game is really cool [yes, we already know that you all think!]. Some really good puzzles – not enough to totally frustrate you, but enough to make you sit and think for a few minutes. Most seem to have only one solution so far. Story so far seems to be that I got back to where the evil robot was, swapped the core with the robot that had been helping me only for it to get all mean (or defensive) and throw me down a tube. This ended me up at what is obviously a sort of 1960s era first version of the laboratory that I was in. And I’m guessing I’m in the first of 9 stages to get through this one. So a fair bit of puzzle to go. 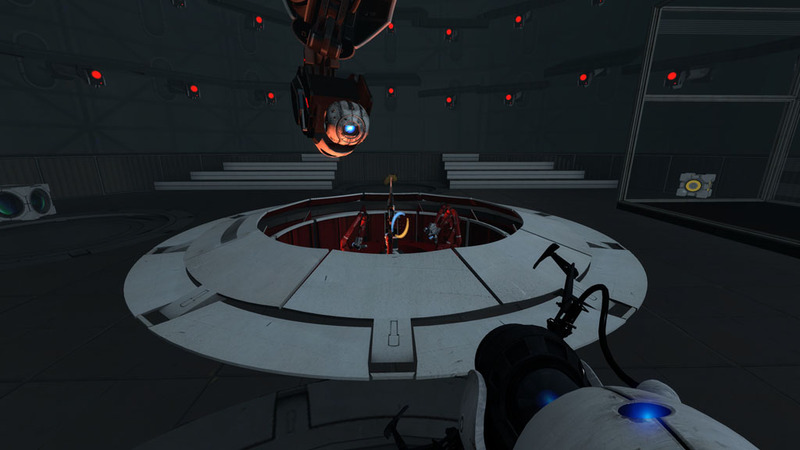 Author MabahoPosted on May 8, 2014 Categories Other GamesTags Misc Games, Portal2Leave a comment on Portal 2 – Gee catch up! I needed a break from Borderlands, so I nosed about in my Steam Library. I tried Left 4 Dead 2, but wasn’t what I was looking for. 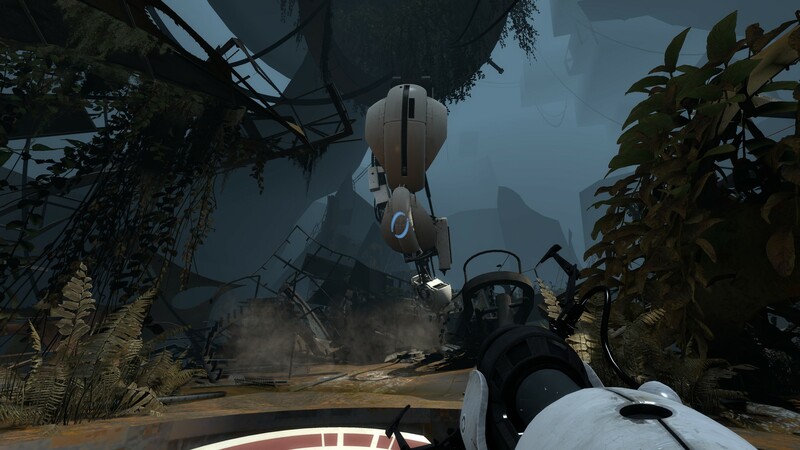 Portal 2 – it was in my library, but I’d never tried it, though I remember hearing a lot about it at the time, it got a lot of great reviews. Yeah, I think the folks at Valve are pretty funny. Borderlands 2 is theirs, as is Portal. They share similarities in humour. I’m only a dozen or so rooms into the story, having just woken some other robot up (I seem to be human?) 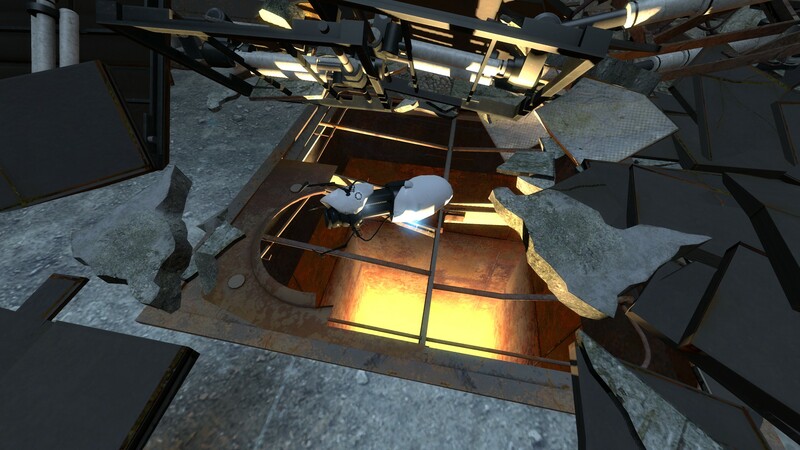 but its a real puzzle game – I feel a bit like when I played Tomb Raider (the original) or even Myst. It’s a real change from Borderlands. To make Portals and solve room puzzles. And then you wake this AI up…. and I think that’s bad. But I’m about to find out how bad. 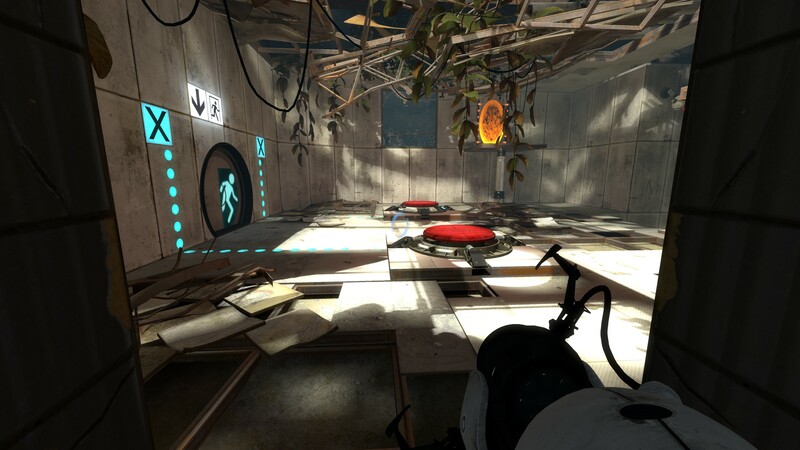 Author MabahoPosted on April 30, 2014 Categories Other GamesTags Portal2Leave a comment on A Puzzler! Yay.